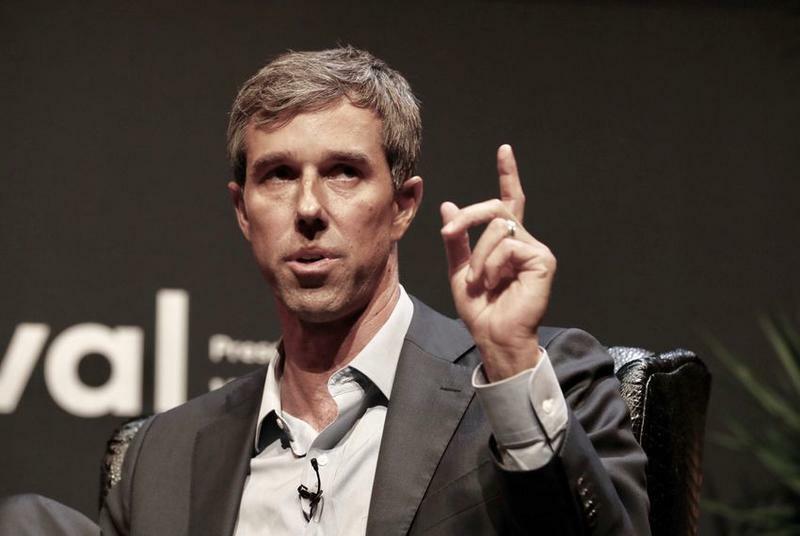 Congressman Beto O'Rourke, who is running to unseat Sen. Ted Cruz, speaks during the Texas Tribune Festival in Austin on Saturday. 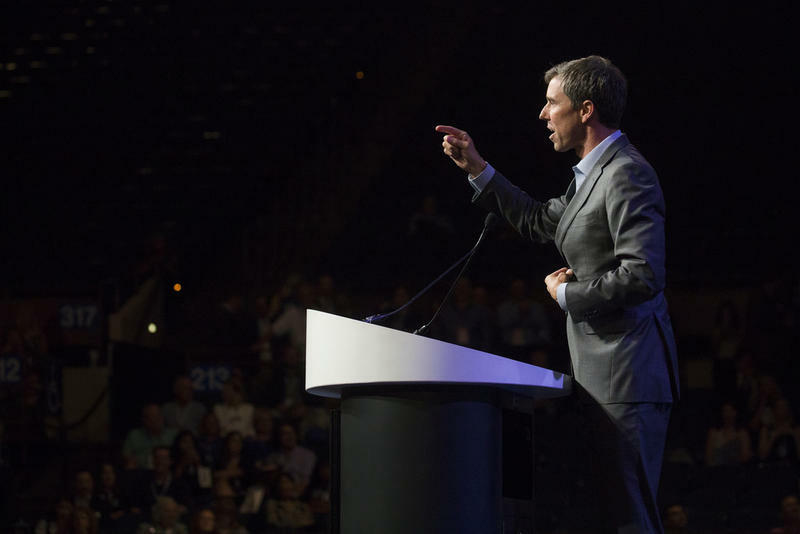 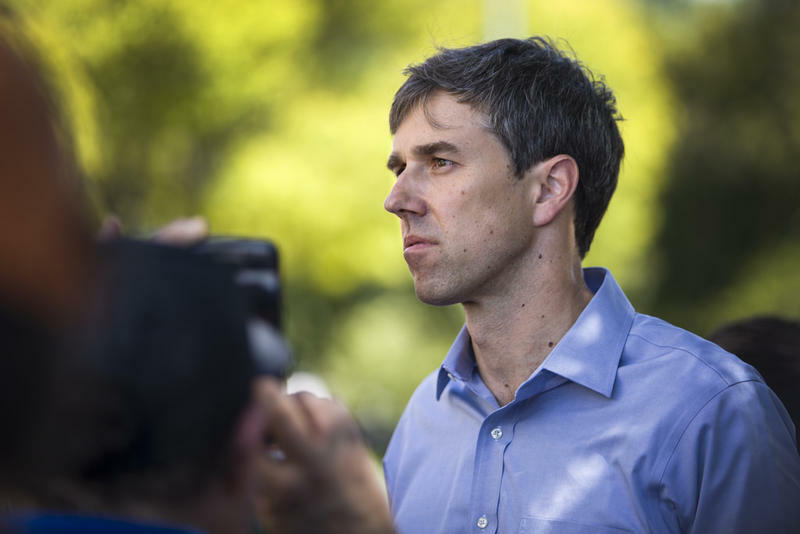 O’Rourke said his campaign didn’t reach out to the Obama camp for an endorsement and added that he’s been down this road before. 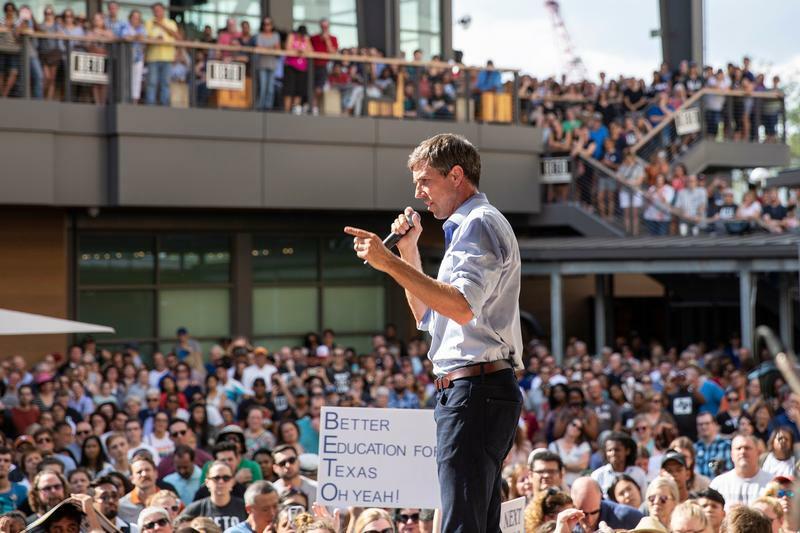 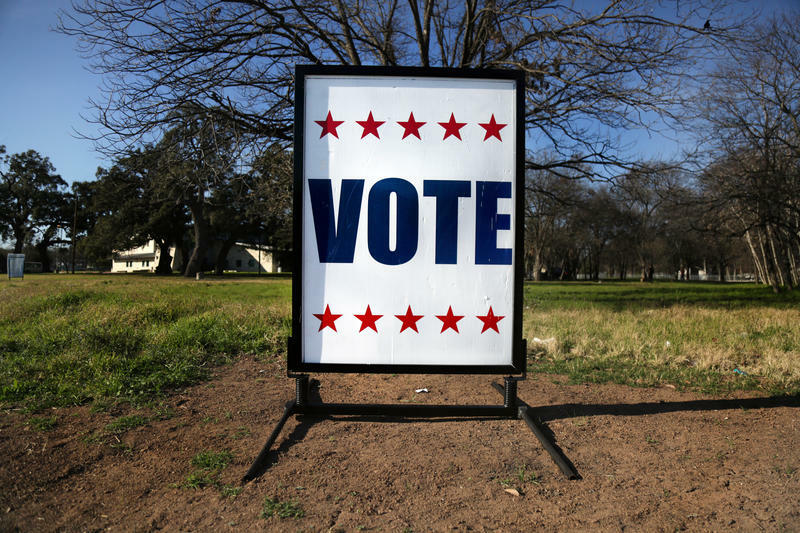 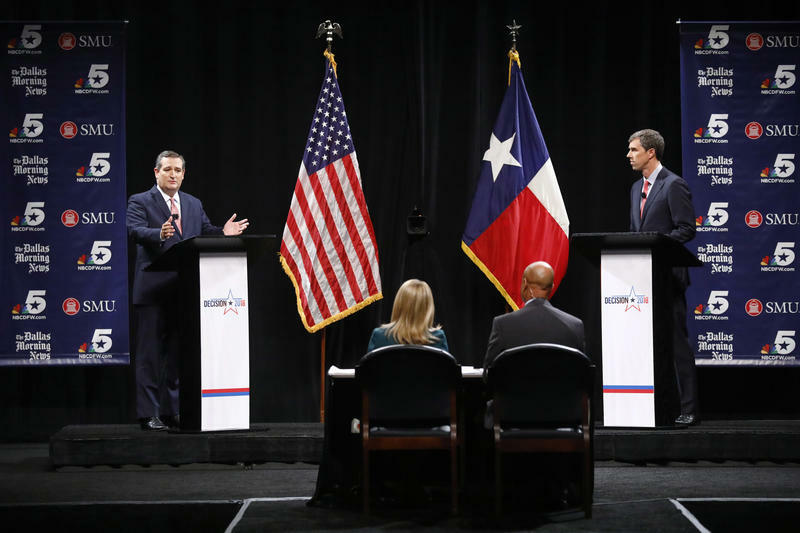 When he ran what was considered his underdog 2012 campaign to defeat former U.S. Rep. Silvestre Reyes, the incumbent received nods from Obama and former President Bill Clinton.